ScienceOpen is pleased to announce a partnership with the University of Huddersfield Press, a primarily open access publisher of high quality research, to promote the British Journal of Pharmacy – a new featured collection of scientific articles in pharmaceutical sciences. British Journal of Pharmacy is an online, peer-reviewed, open access journal with no article processing charges (APCs). This publication is a product of University of Huddersfield Press’ mission to improve access to scholarly work for the benefit of all by publishing innovative research as open access. 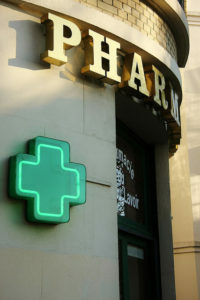 The journal publishes research on the latest developments in pharmacy in the form of scholarly papers and critical reviews. Submissions can be accepted from a wide range of pharmaceutical sciences including, among others: pharmacy, molecular pharmacy, drug delivery and targeting, pharmacoeconomics, pharmacokinetics and therapeutics, pharmaceutical and medicinal chemistry, pharmacovigilance, and innovations in teaching pharmacy. Fast, free and easy! 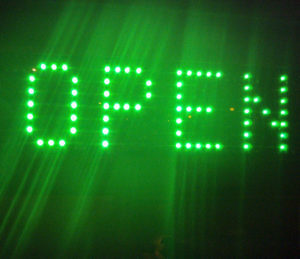 ScienceOpen has been publishing posters open access for years with over 160 posters on the platform. We have now updated our publication module to offer researchers a free and simple interface to upload, publish and promote their posters – all with a CC BY license and access to a full suite of tools to promote and track usage and impact. Early career researchers often have their first experience of presenting their work in the form of a conference poster. Posters are an effective way to communicate the essence of a research project in a compact space and provide an opportunity to present preliminary results and get feedback from the scientific community before publishing. Ever wondered about the relationship between mental strain and Magnesium loss? Or questioned whether there is more to transdermal absorption of magnesium than make-believe? Maybe you have heard that effort, performance, and recreation need can be predicted by metabolic markers including electrolytes? 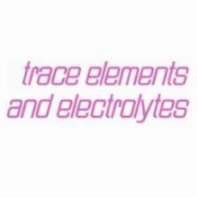 If you would like to find answers to the many questions related to trace elements and electrolytes, look no further than the brand new online collection of articles published by Dustri-Verlag on ScienceOpen: Trace Elements and Electrolytes. How can you search on ScienceOpen? 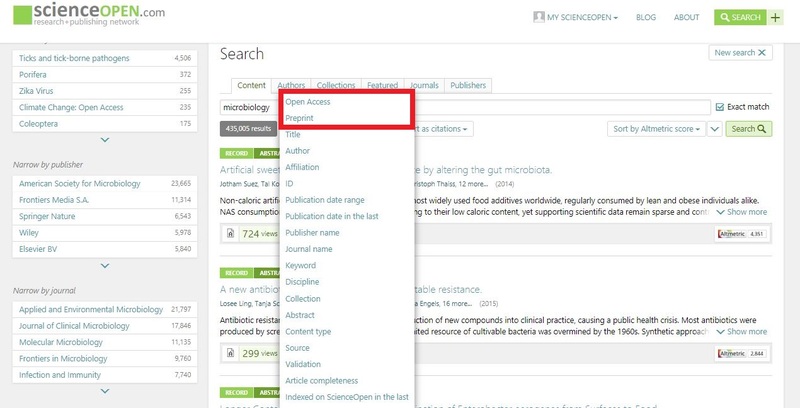 ScienceOpen has a myriad of features and filters to help you navigate through the 47 million records published on our platform. How many of them are you familiar with? Our customized search engine enables users to quickly find articles they are looking for. 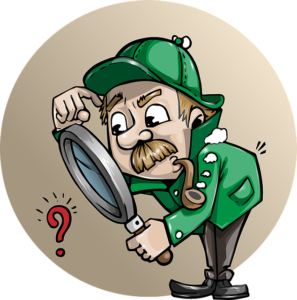 Familiarizing yourself with our easily accessible features can save you time on the technicalities. For example, did you know that you can save and export any search results or filter articles for preprints? If are interested in Open Access (OA) publications on ScienceOpen, you can easily filter your search to return only those results. Simply click on ‘Add Filter’ below the search(box), then click on ‘Open Access’ and hit the ‘Search’ button. Your results now include exclusively OA records. In recognition of World’s Oceans Day, ScienceOpen hosted a special article collection published by nonprofit Annual Reviews that address the topics of marine pollution, human impact and environmental stewardship, and marine species’ adaptation. The Oceans collection aims to raise awareness about the grave consequences of plastic debris in our oceans and the overall impact humans have on the marine environment. Plastics contamination was first reported nearly 50 years ago, following the rise of commercial plastics production. According to ‘Plastics in the Marine Environment’ by Kara Laveder Law, global plastics production surpassed 300 million metric tons per year in 2014. 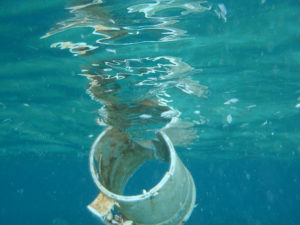 Plastic debris has been detected worldwide in all major marine habitats. In her article, Law presents a framework to evaluate the current “understanding of the sources, distribution, fate, and impacts of marine plastics”. In a similar vein, ‘Plastic as a Persistent Marine Pollutant’ by Boris Worm et al. discusses how marine plastics work their way into the food web in the first place. This article further presents the complex toxicology of plastic particles on marine life and how plastic can transfer up the food chain. Worm et al. offer solutions to the current crisis by suggesting a Global Convention on Plastic Pollution as a collaboration between “governments, producers, scientists, and citizens”. For formal press release, see our Press Room, Knowledgespeak and Information Today, Inc.
ScienceOpen and the Microbiology Society are pleased to announce a collaboration on new ways to showcase cross-disciplinary research. 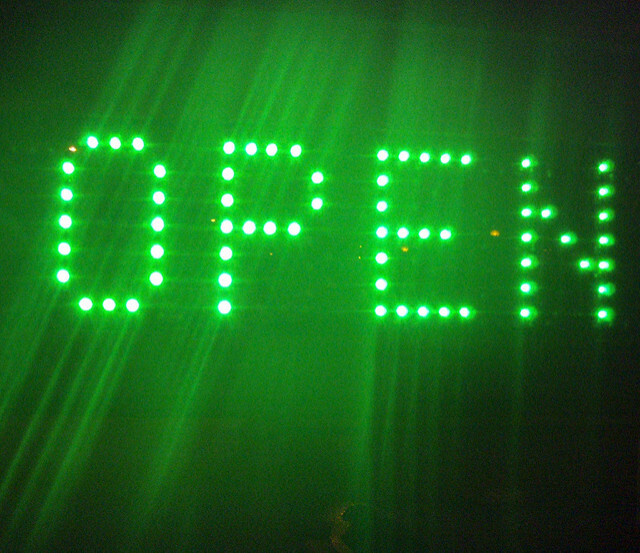 The ScienceOpen discovery environment provides state-of-the-art technological infrastructure to promote exciting new initiatives from the Society’s journals. Interdisciplinarity is key for the Microbiology Society in reaching a wide range of researchers, from microbiologists, clinicians, epidemiologists, social scientists and policymakers to physicists, chemists and engineers. In line with their mission to advance the understanding and impact of microbiology by connecting communities worldwide, the Society is exploring new ways to package digital information, from pop-up journals to mini-review formats, to bring diverse researchers together to solve global problems.